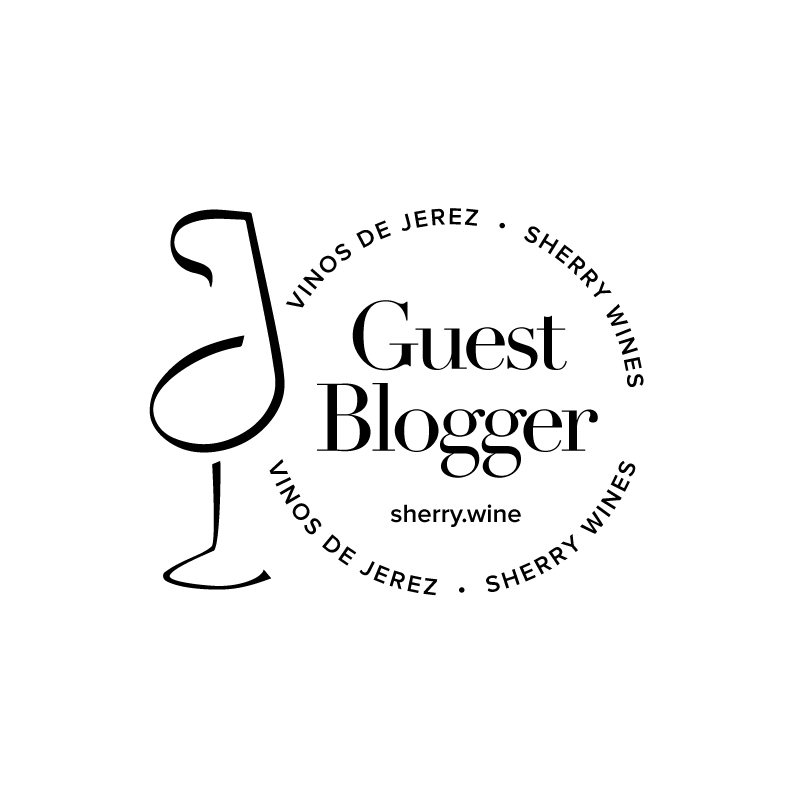 ‘Sherry Shorts’ is a collection of brief posts, often raising more questions than answers, about sherry. Sometimes, it’s a wine that I want to write a brief note about or even a topic that’s been puzzling me. Oftentimes, it’s just tidbits of information that fellow sherry drinkers might find useful.